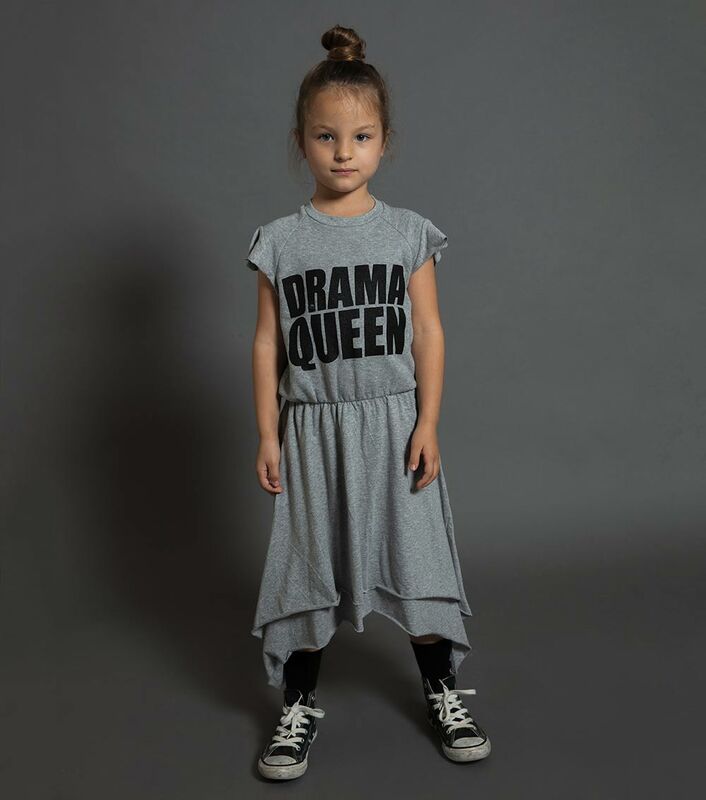 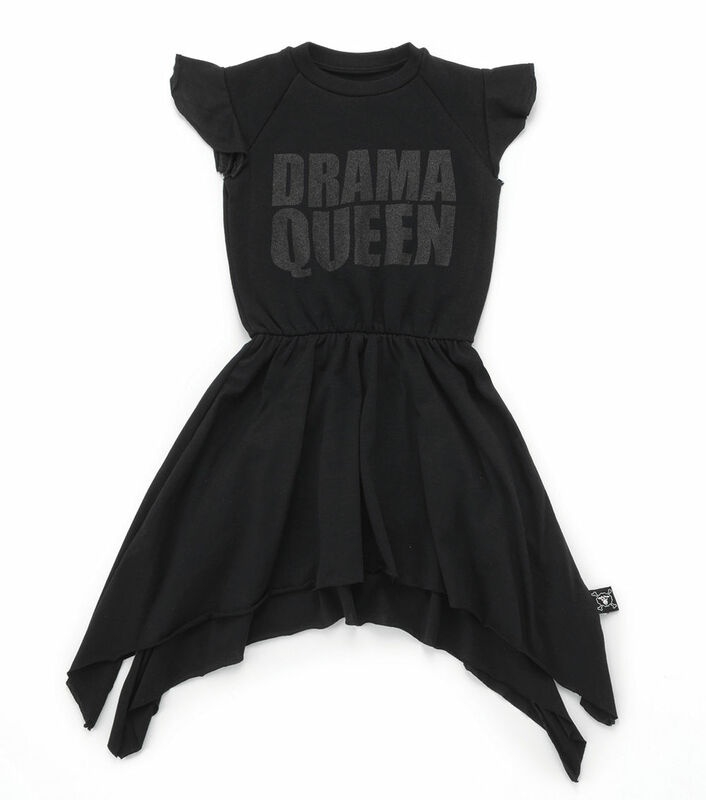 the black drama queen dress is perfect for a small human for whom every little thing is the end of the world, no? hey, at least this way, when they have a major meltdown, it’ll be sort of funny. 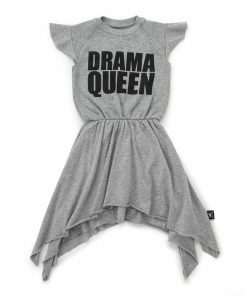 and they’ll look super cool with fluttery sleeves & layers of jersey cascading down, raw edges & all. 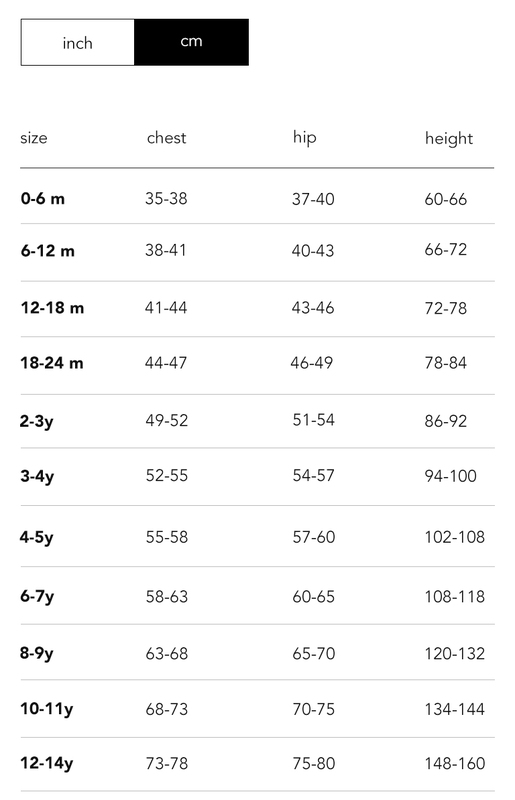 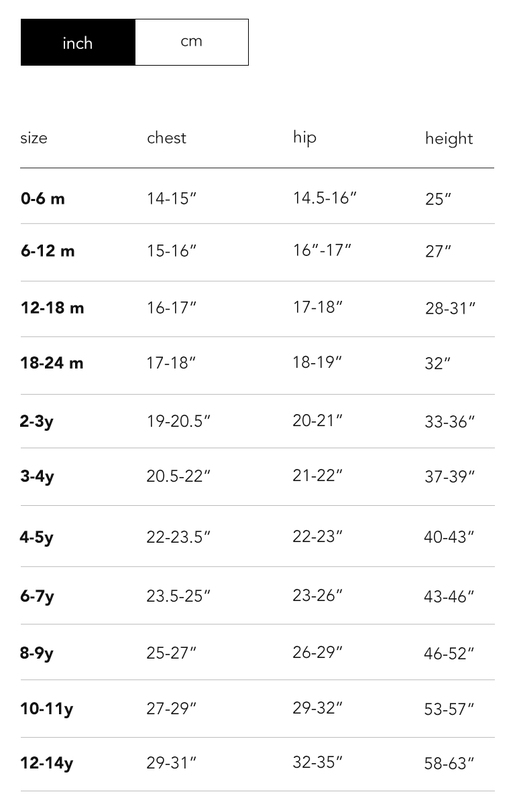 a row of elastic cinches the waist for a little shape, but the whole thing still feels as comfy as a summer t-shirt.